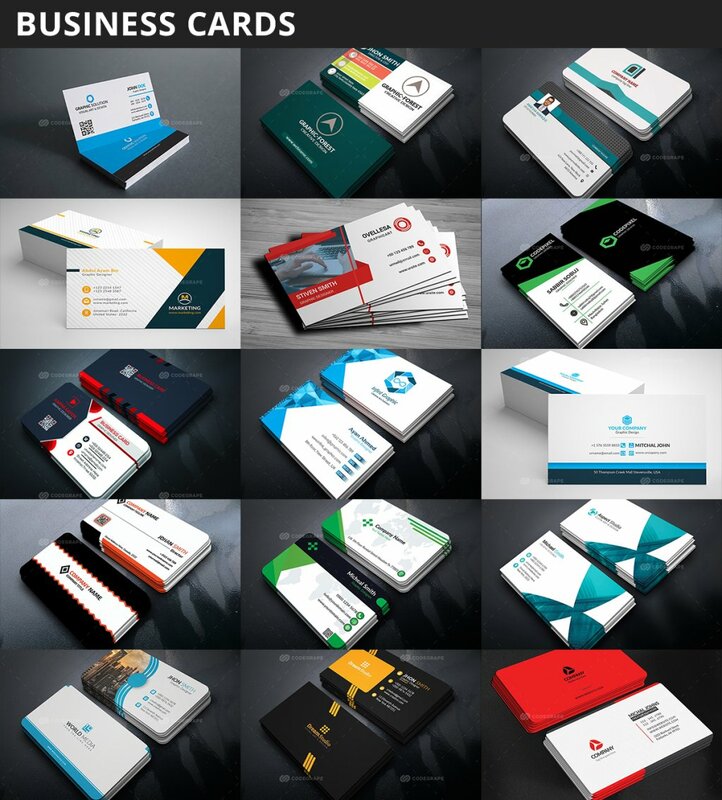 140 Ways to Build a Powerful and Memorable Brand. 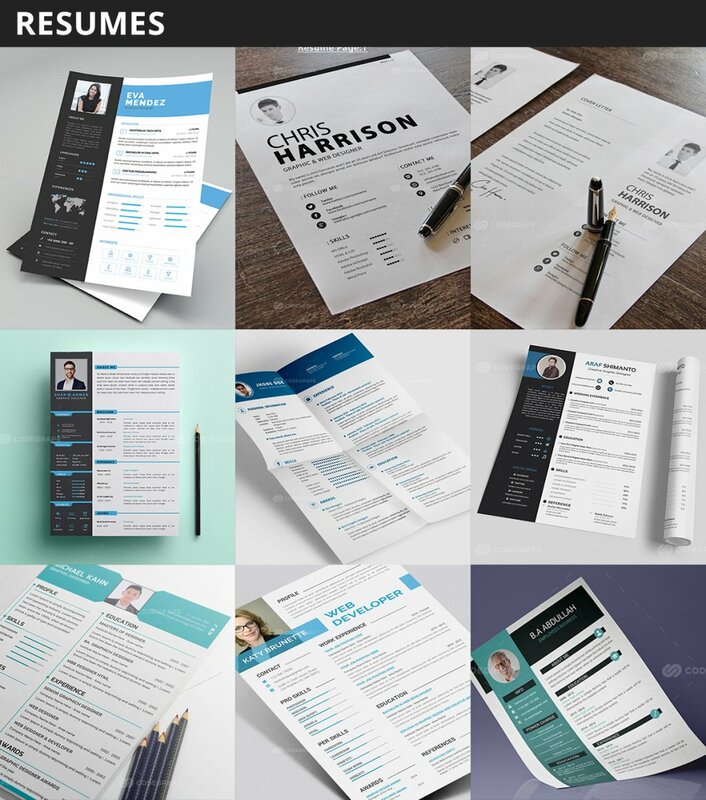 Benefits of building and maintaining a strong brand are endless. 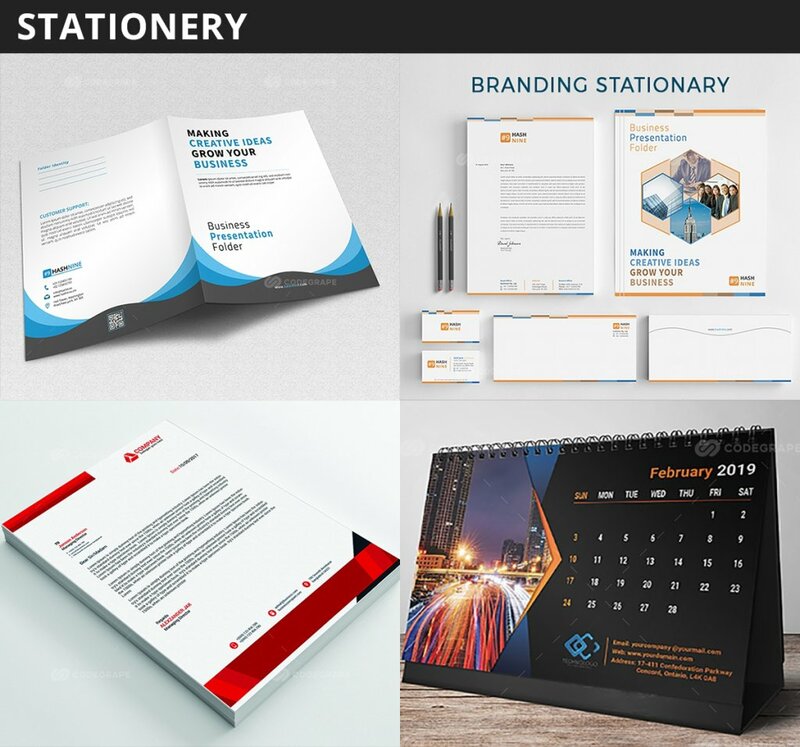 Your brand is your company’s most valuable asset. 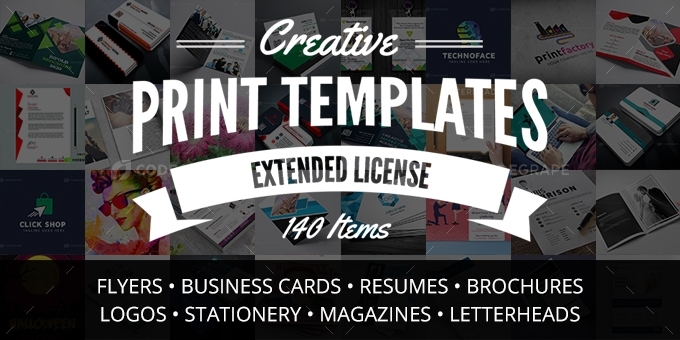 This Creative Print Templates Bundle is loaded with professional and ready to use print templates. 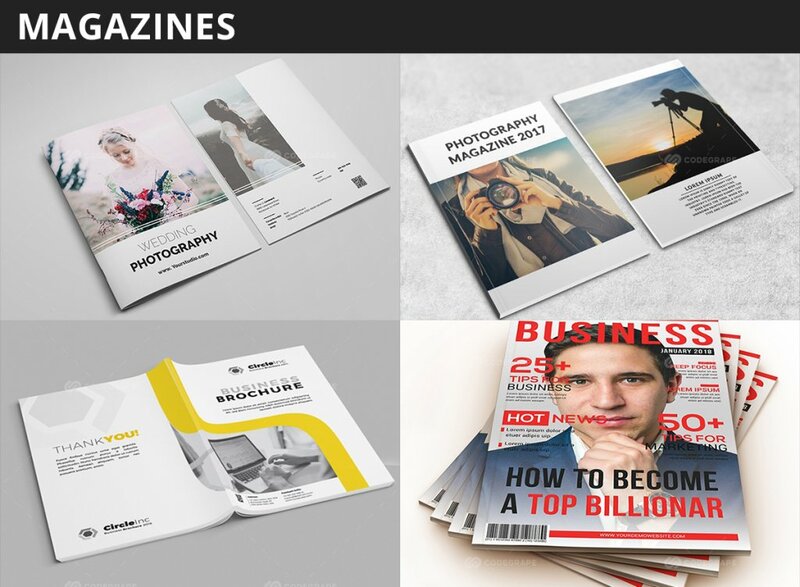 Send out the right message about your business to your potential customers with the powerful templates in this bundle. 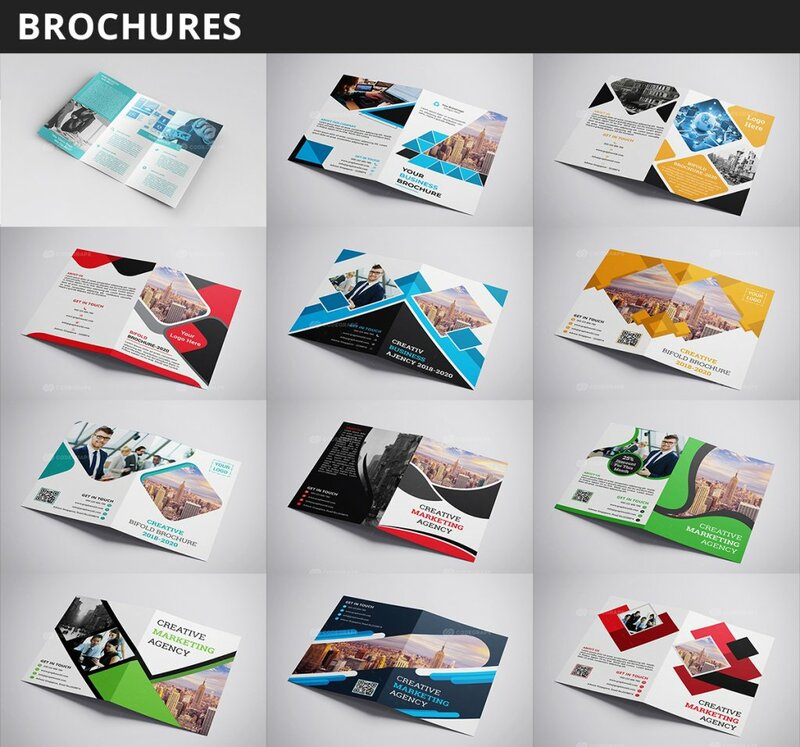 This print templates bundle includes an amazing collection of Flyers, Business Cards, Brochures, Logos, Magazines, Letterheads and much more! 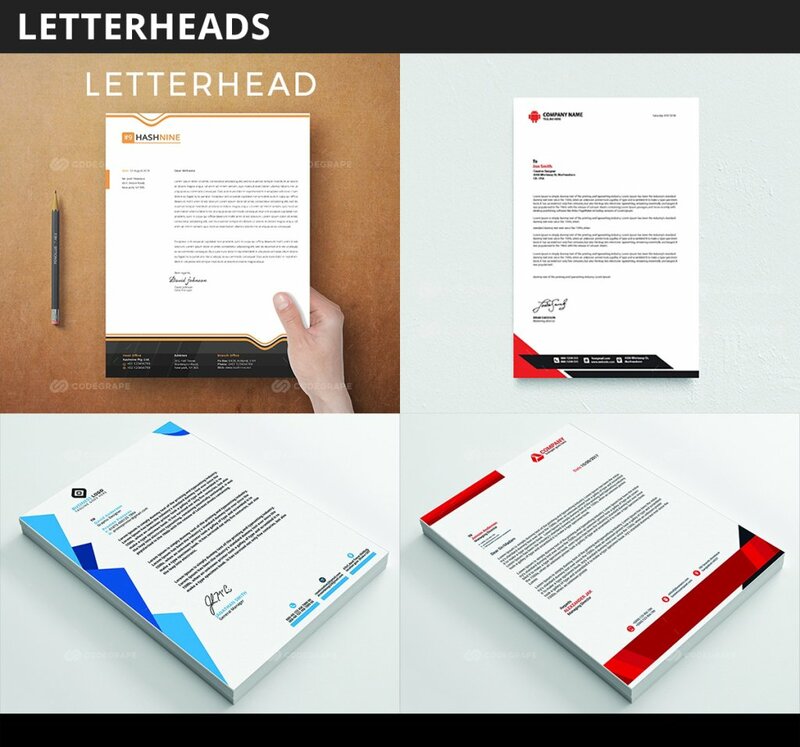 This Creative Print Templates Bundle gives you everything you need to make your business stand out! What’s more? 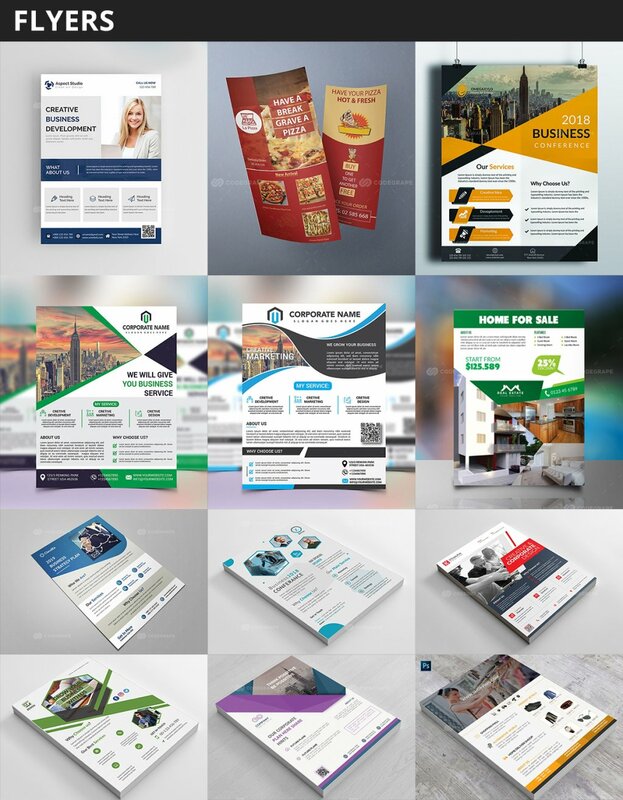 This bundle comes with an extended commercial licence so that you can use this bundle for unlimited personal and commercial projects.